Instructions: Please read the entire Terms and Conditions of Use text, scroll to the bottom of the text and click the checkbox before clicking the Accept button. System Data; HIPAA Obligations. Customer acknowledges that the System is a biofeedback tool for relaxation procedures that has associated measuring capabilities against a normative database and that a patient&apos;s medical provider should make all decisions regarding any actions and treatments. Evoke assumes no liability for any patient diagnosis or treatment decisions as a result of use of the System. Customer assumes sole responsibility for the use, and results obtained from use, of the System or represented in the reports. Customer is responsible for ensuring that it has all rights and permissions necessary to transmit the data captured by the System to Evoke for use in connection with the reports. Customer agrees that Evoke may use anonymous data generated through Customer&apos;s use of the System to add to Evoke&apos;s normative databases, to otherwise improve upon the operation and use of the System and to report information on a de-identified basis which does not identify the patient or Customer. Such data may include medical readings and demographic data, but shall not include protected health information that has not been de-identified. Customer is responsible for ensuring that its use of the System complies with all applicable laws, rules, regulations and best industry practices, including but not limited to HIPAA. Disclaimer. THIS REPORT PORTAL AND ALL CONTENT THEREIN IS PROVIDED "AS IS" AND EVOKE EXPRESSLY DISCLAIMS ALL WARRANTIES, EXPRESS, IMPLIED OR STATUTORY, INCLUDING BUT NOT LIMITED TO THE IMPLIED WARRANTIES OF MERCHANTABILITY, FITNESS FOR A PARTICULAR PURPOSE, AND NONINFRINGEMENT, AND ANY WARRANTIES ARISING OUT OF COURSE OF DEALING, USAGE, OR TRADE.  EVOKE DOES NOT WARRANT THAT THE REPORT PORTAL WILL MEET ANY PARTY&apos;S REQUIREMENTS OR THAT THE OPERATION OF THE REPORT PORTAL WILL BE ERROR-FREE OR UNINTERRUPTED. EVOKE SHALL NOT BE LIABLE TO ANY PARTY FOR ANY INOPERABILITY OF THE REPORT PORTAL OR ERRORS PRODUCED BY THE REPORT PORTAL. Limitation of Liability. IN NO EVENT WILL EVOKE BE LIABLE TO CUSTOMER FOR ANY DIRECT, SPECIAL, INDIRECT, INCIDENTAL OR CONSEQUENTIAL DAMAGES (INCLUDING WITHOUT LIMITATION LOSS OF USE, DATA, BUSINESS OR PROFITS OR COSTS OF COVER) ARISING OUT OF OR IN CONNECTION WITH THIS REPORT PORTAL, WHETHER SUCH LIABILITY ARISES FROM ANY CLAIM BASED UPON CONTRACT, WARRANTY, TORT (INCLUDING NEGLIGENCE), PRODUCT LIABILITY OR OTHERWISE, AND WHETHER OR NOT EVOKE HAS BEEN ADVISED OF THE POSSIBILITY OF SUCH LOSS OR DAMAGE. Contact. Should you have any questions, you may contact us at legal@evokeneuroscience.com. I have reviewed the Terms and Conditions of Use listed above and agree to comply.